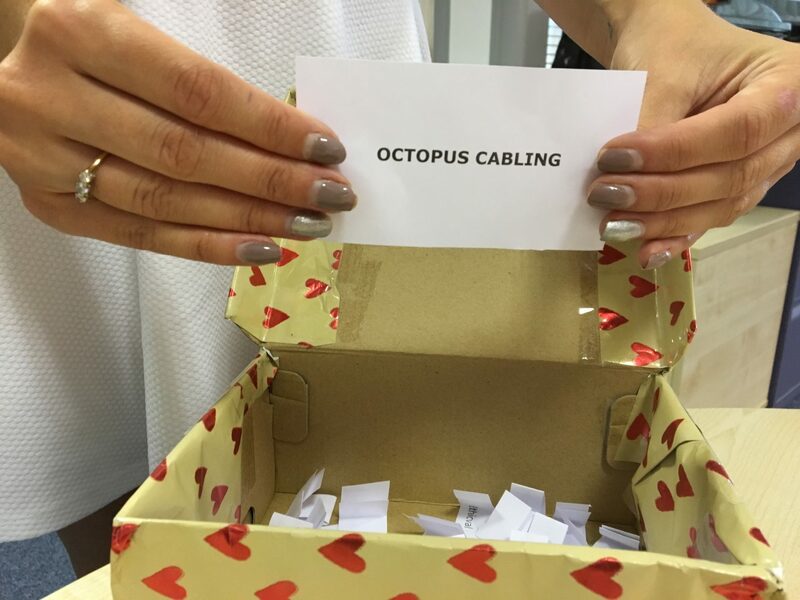 And the lucky winner is…..
Jonathan Newson, Director of Octopus Cabling. We pride ourselves on being a leader in our industry for Customer Service, and we strive to combine professionalism with an added personal touch and, of course, a little sprinkle of Ruby Love. 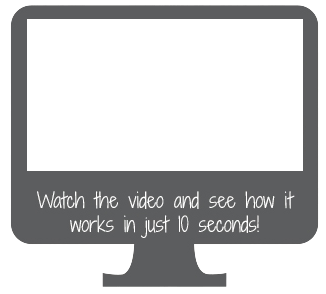 Thank you for all of your feedback – it is greatly appreciated. Without your feedback we would not be able to continue in our quest to provide the best possible telephone reception service to all of our clients.